The Dormitory is the core of a Residential School experience. The dormitory is where the students bond with their fellow peers and teachers and create life-long memories, which they cherish forever. 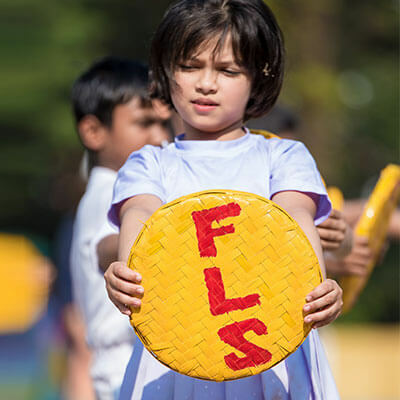 At Father LeBlond School, the students are accommodated in separate hostel campuses for boys and girls located at a distance. 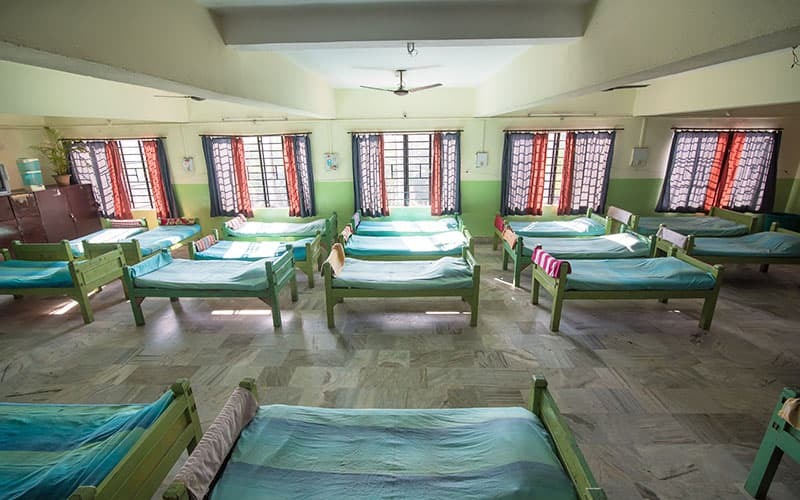 The dormitories are spacious and well designed having Air Conditioner facility and clean & hygienic washrooms. Students are provided with individual lockers to keep their belongings. 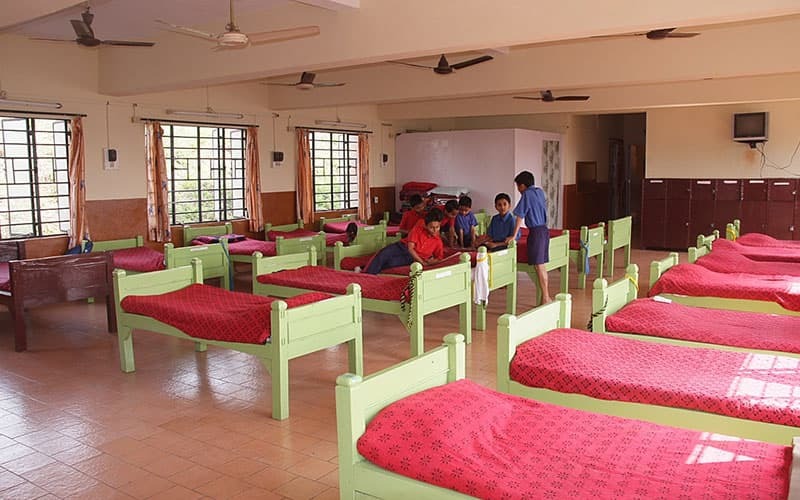 The students are divided into dormitories based on the Class & House they belong to. 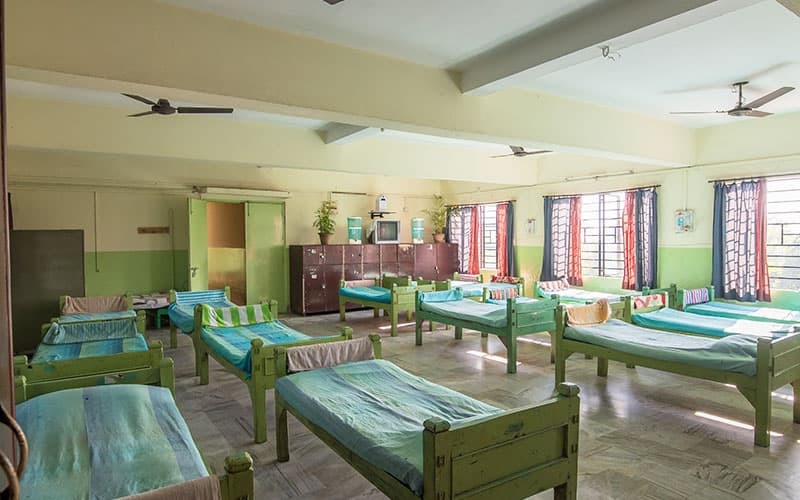 Each dormitory is supervised by two Teachers/Hall Masters who are responsible for the welfare of all the students in their dormitory.